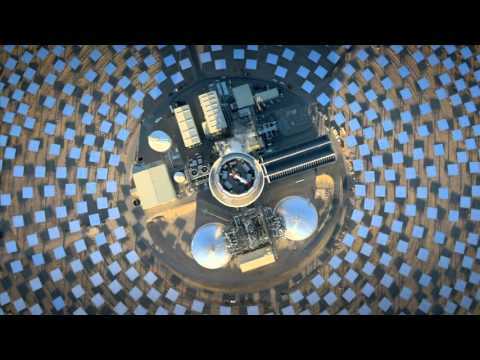 SolarReserve is the industry leader in advanced solar thermal energy storage technology. 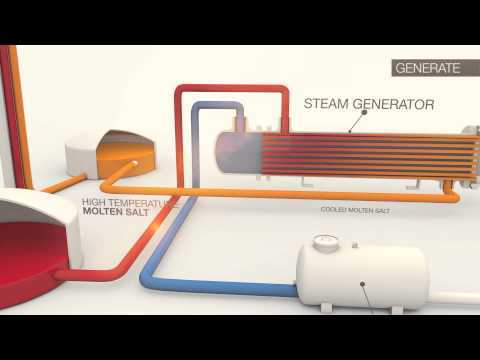 Molten salt is used both as a heat transfer fluid (HTF) as well as a thermal energy storage medium. The molten salt mixture is both non-toxic and inert. 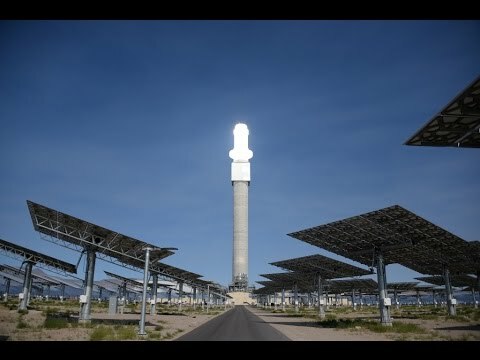 Together with the SolarReserve technology design, the use of molten salt represents the most flexible, efficient and cost-effective form of large scale energy storage system deployed today. This storage feature enables stable and dispatchable power delivery without the need for any backup fossil fuel such as the natural gas needed for many other CSP technologies. 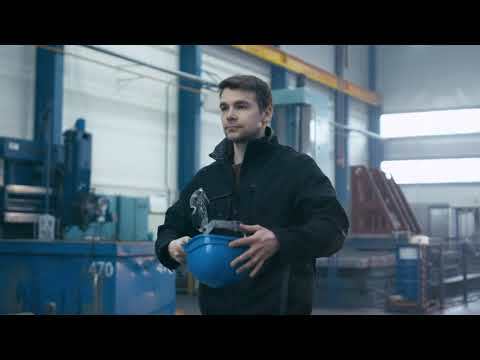 SolarReserve’s experience with molten salt includes salt specifications, equipment metallurgy, tank foundation design and engineering, as well as initial salt melting and commissioning processes. 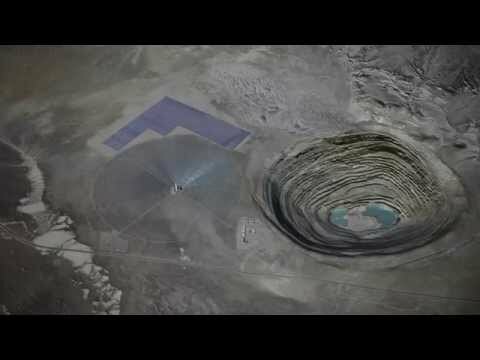 By turning the sun into a 24/7 energy source, SolarReserve offers a realistic solution that can meet the global need for reliable, emissions-free electric power that is available around the clock and is a viable alternative to baseload coal, nuclear or natural gas burning electricity generation facilities.